. - Old Fashioned Service for today's vehicles! Old Fashioned Service for today's vehicles! At Donaldson & Sellers we have all the latest diagnostic equipment and up to date service information for your vehicle! 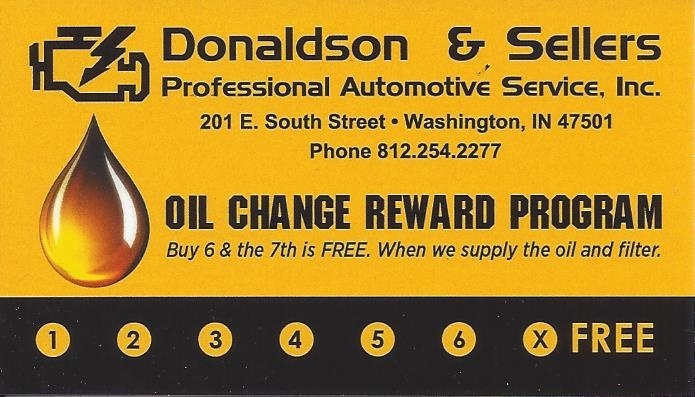 After your 6th Oil change, the 7th is free! We use premium quality oil and name brand filters. We won't compromise our customer's vehicles by using below standard filters or oil. A 32 point inspection of your vehicle. Oil, filter, grease chassis, test battery and alternator, inspect brakes and steering system. 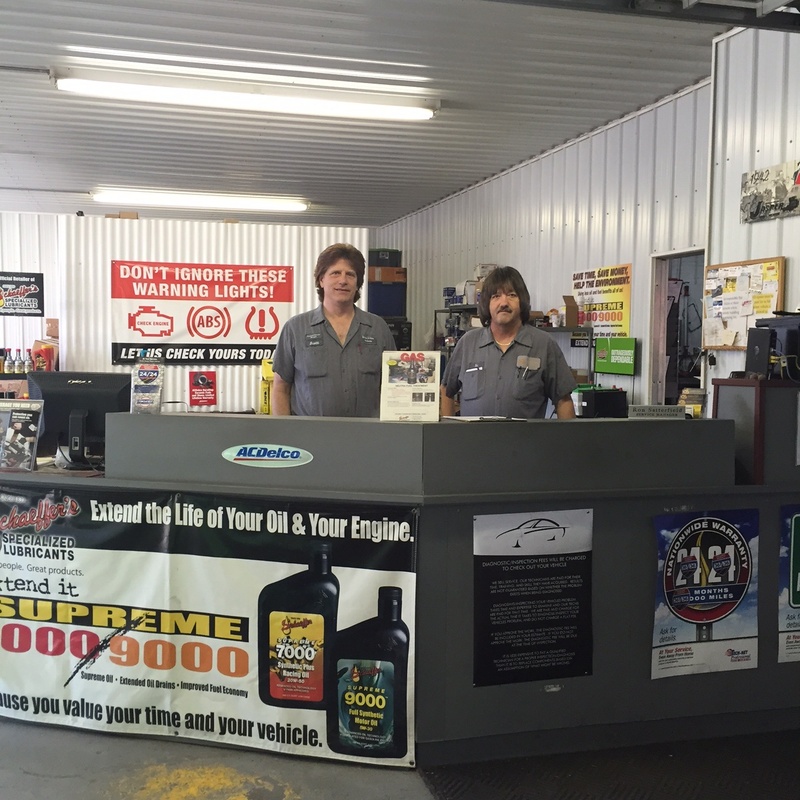 We check all belts and hoses, air and cabin filters, wipers, tire pressure and all lights. We also top off all fluids. Free tire rotation as needed. 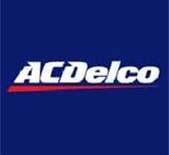 * We use AC Delco oil filters for most vehicles and Citgo Mile Master Synthetic Blend high quality motor oil, designed to provide optimum performance. We also offer Schaeffers Oil. Schaeffers is an even higher quality motor oil that enables your vehicle to exceed manufacturer performance requirements. 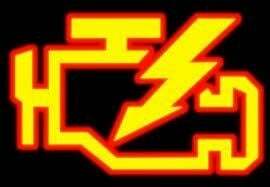 You will notice your engine runs smoother and may get from 1 to 3 MPG increase in fuel economy. If you should need your vehicle towed to our lot, may we suggest one of the local towing companies below. If towing after hours, lock your car and drop the keys in our drop box (just left of the back door). Give our friendly service team a call today!